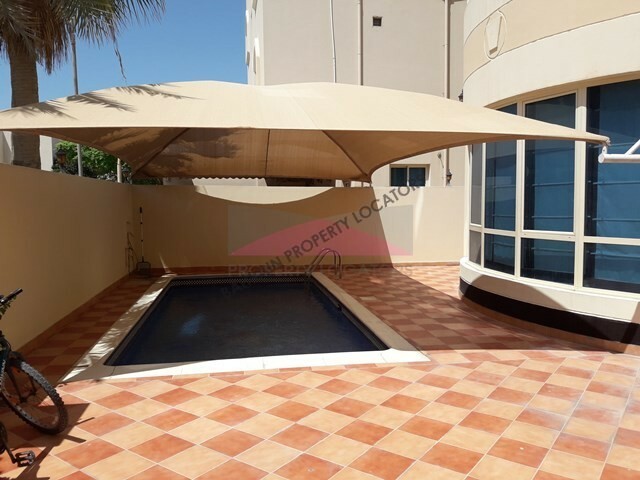 This executive four bedroom apartment is now available for rent in Amwaj Islands. 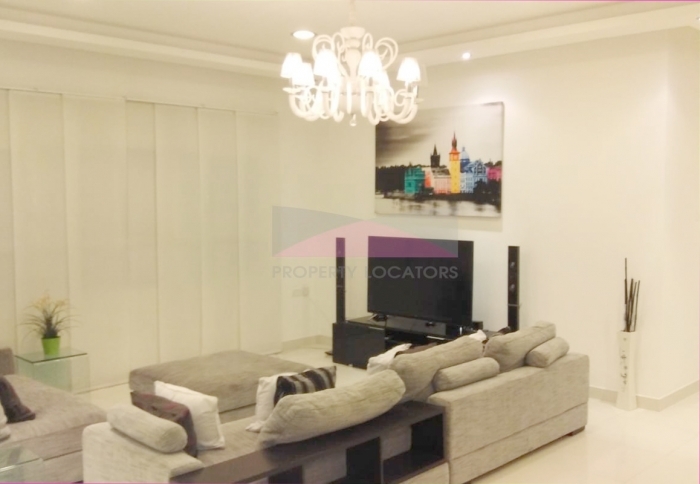 This apartment is situated in a prestigious tower in a convenient area of Amwaj Island for rent fully furnished and fitted, has nice living room , dining area, open kitchen, master bed room, guest bedrooms and a balcony. Amwaj island is very calm and secured area, close to Bahrain International Airport, schools and hospitals. 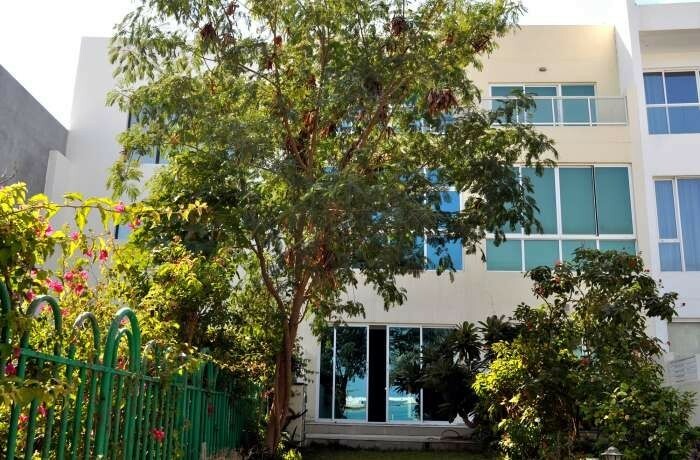 Modern and convenient services and facilities include supermarkets, pharmacies, hotels, restaurants, cafes, etc. 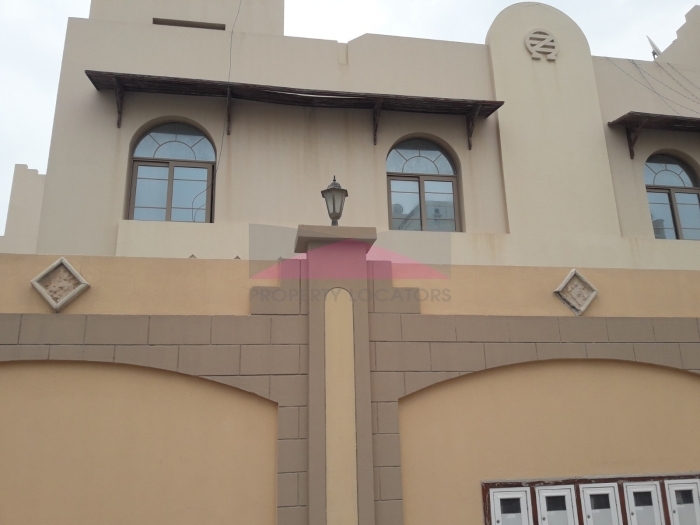 To arrange for a viewing of this property, please feel free to call Sheila on +973 36618591, or E-mail - sheila@bahrainpropertylocators.com. 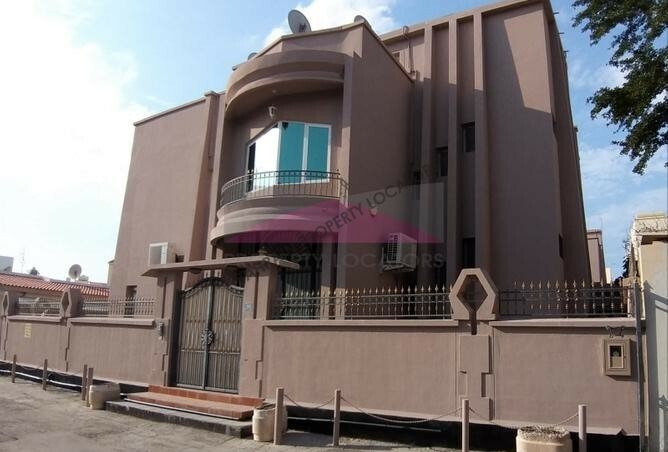 Hi, I found your property with ref:SM/216 on bahrainpropertylocators.com. Please contact me. Thank you.